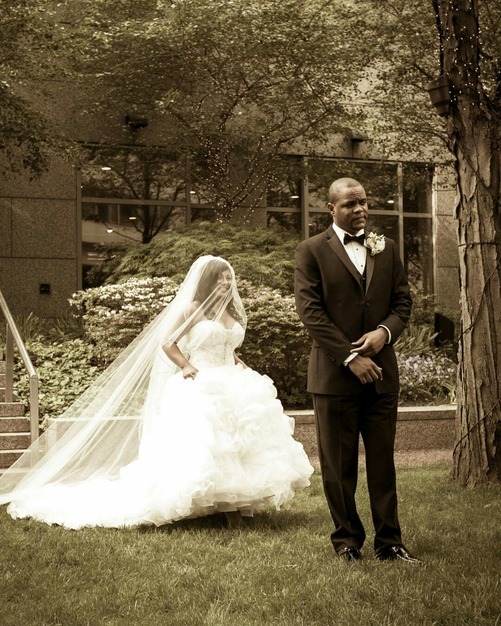 In business 14 years, we are a full service wedding and event consulting company. Chosen by Lifetime TV our weddings were featured on the tv show "Get Married" .Our weddings are featured on several other local and regional outlets. Your dreams are our reality. We will assist you with innovative ways to create the ambiance for your dream wedding or special event. We can work with any budget. Making your special day heaven sent. For prospective clients who are actively considering the hiring a professional wedding planner to manage their event and wish to thoroughly discuss their wedding plans. Initial Wedding Consultations are offered at the rate of $150.00 session. 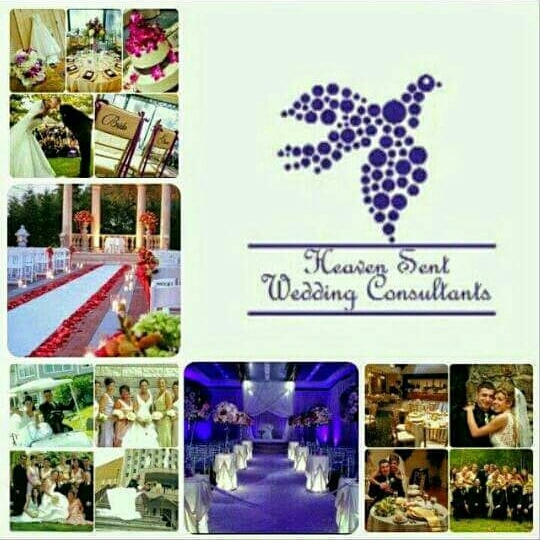 Your consultation is designed to be the first blueprint step toward the creation of an amazing wedding or event celebration and during the meeting we give you the advice based on our years of knowledge and expertise as well as our many revered partnership with excellent service providers on a local and nationwide basis. A great way to receive expert professional guidance about the vision you have for this day. Designed for the newly engaged, this three hour session will help you define your thoughts as well as receive a listing of qualified vendors referrals, a written basic budget overview and simple planning worksheet to help you get started on the road to a heavenly matrimonial experience. Allow us to create a wonderful retreat for you to celebrate your first night together - from romantic candlelight to special treats and amenities, our Wedding Night Suite Decor Service is the crowning touch to a perfect day! Need assistance with pulling together a memorial rehearsal event? We work with you in finding the right location, menu and little touches to make this pre-wedding get together fun, relaxing and enjoyable for everyone. One hour of onsite management is included. A warm, wonderful way to welcome your out of town guests - we’ll include maps, snacks, trinkets, tickets, directions - anything that will make their stay a pleasant one! Let us provide those little, important extras to ensure the comfort of you - and your guests on this special day. 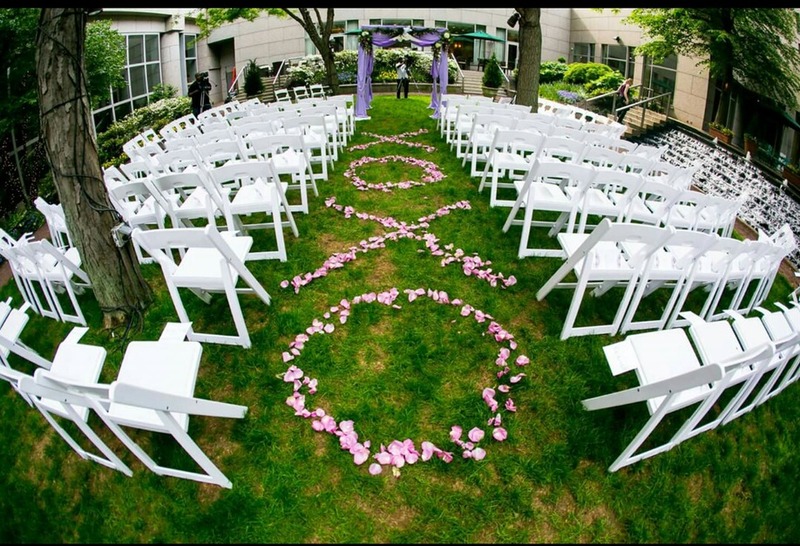 The baskets can be used at your ceremony and/or reception site (client choice) and will include gender specific items. Personalized hand towels are available at an additional charge. Cost includes all items, containers, setup & signage. Includes pick up and drop off for items such as wedding party gifts, guest bags at hotel suites, returns of tuxedo, bouquets & gowns (for preservations) or the return of small rental items (cake plates/ stands or fountains). *Client is responsible for ensuring that the chairs covers are delivered to the appropriate venue / site in ample enough time for the set up crew to perform the installation adequately. Coordination services designed for the couple who’ve put all the pieces together, but would like to sit back and enjoy their wedding day as they’ve envisioned. Starting at 4 weeks prior to your event, this service is provided by our qualified team of senior consulting associates. Your final coordination fee will be dependent on individual factors such as eventcomplexity, size of wedding party, number of guests and location. *This is not a planning service - it is coordination only. 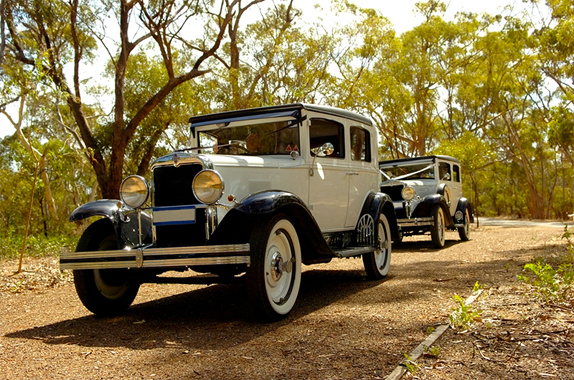 This level of service cannot be contracted any earlier than 4 months from the date of your event and is based on availability of our assistants.While we wish to assist and accommodate you on your special day, unfortunately, we cannot accept clients who are less than 3 weeks from their anticipated wedding date. A great way to receive expert professional guidance about the vision you have for this day. Designed for the newly engaged, this three hour session will help you define your thoughts as well as receive a listing of qualified vendors referrals, a written basic budget overview and simple planning worksheet to help you get started on the road to a heavenly matrimonial experience. 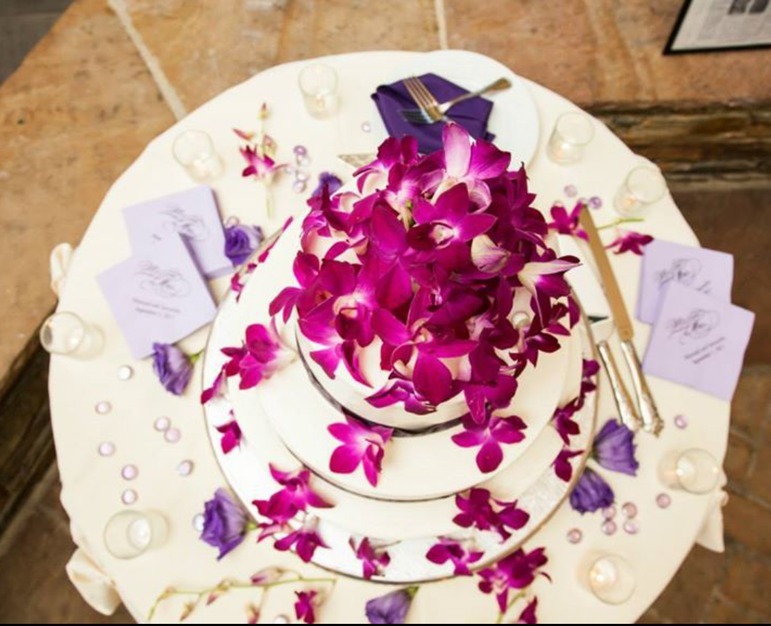 Amethyst: Wedding Day Service Management Coordination services designed for the couple who’ve put all the pieces together, but would like to sit back and enjoy their wedding day as they’ve envisioned. Starting at 4 weeks prior to your event, this service is provided by our qualified team of senior consulting associates. In addition to your onsite wedding director, (2) assistants wedding coordinators will be present to ensure the efficient management of your event. Should your event require additional assistants, applicable fees will apply at the rate of $300 per assistant. Emerald Event Design Services: Looking to add elegance and style to your ceremony or reception location? 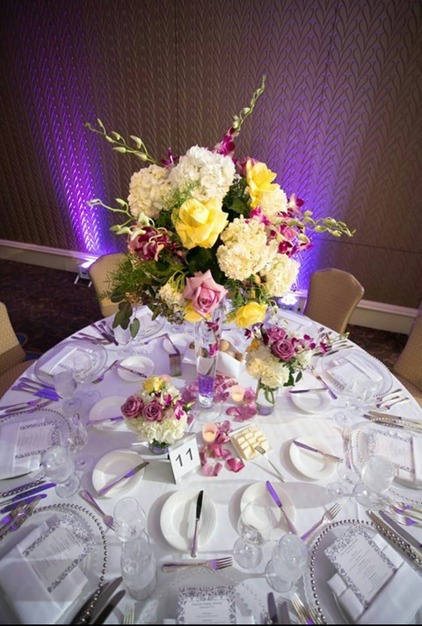 Our Event Design Services is the definitely way to make it happen! Lead Planner Christina Maddox will personally visit your selected site and develop an extraordinary look for your local. Using lighting, linens, various rentals and other tools the final design is a reflection of the tone and atmosphere you desire for this special occasion. Pricing does not include chair cover installation. 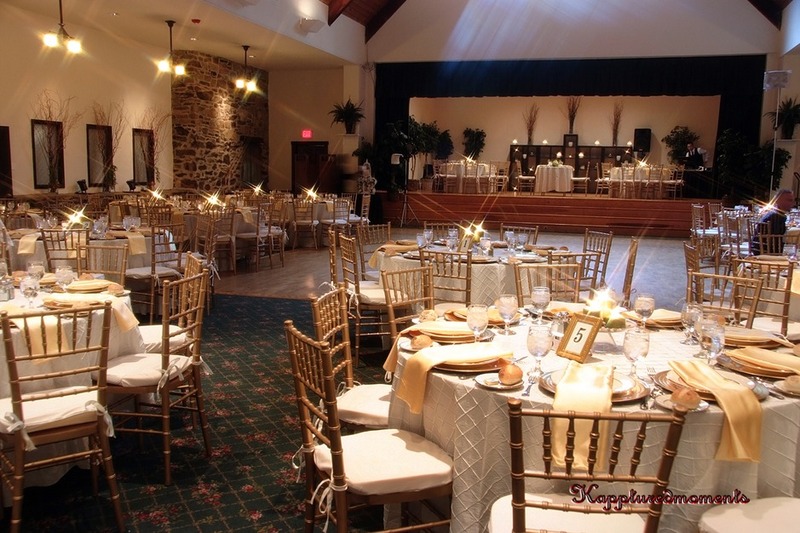 * Installation of one hundred (100) chair covers or Chivari chairs are included at this level of service. Amounts over 100 are charged at $1.00 per chair cover. *In addition to your on site lead planner and director, appropriately trained assistants will be present to ensure the efficient management of your event. This includes a coordinator to assist the bride, groom and wedding party with pre-ceremony needs as well as a team to manage the flow of the ceremony site and reception venue. Christina was wonderful to work with. She is very professional. Anything that was needed she did. I decided to get her services mainly for the day of my daughter's wedding. She worked with her at least three months prior to the wedding. Everything was great. I had nothing to do but be the Mother of the Bride. I would highly recommend Heaven Sent Wedding Consultants. There is a web page that gives you all of the information. Christina and her staff helped to make my daughter's wedding day a perfect one. She was there with velcro, pins. lotion and anything we needed in her little magic emergency kit. Christina made sure everything went according to plan and on time. Her professionalism and genuine caring allowed me to relax and enjoy this wonderful day with no worries. Christina is the best wedding planner ever!! She truely was "Heaven Sent". Such a beautiful and amazing day. Heaven Sent handled everything and the day went so smoothly. I never imagined a wedding could actually go off without a hitch. Christina was efficient, accommodating and professional - she thought of everything! The services provided was top notch. I would definitely recommend Heaven Sent. 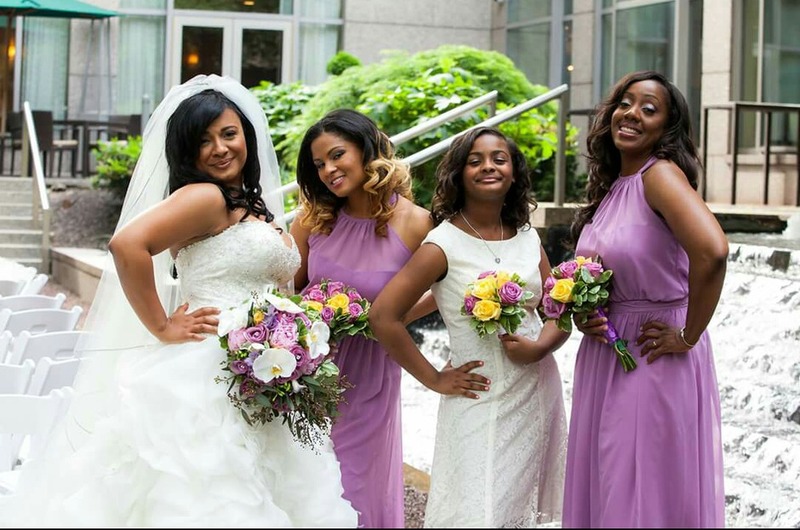 Christina is a wonderful wedding planner- she became one of the family. 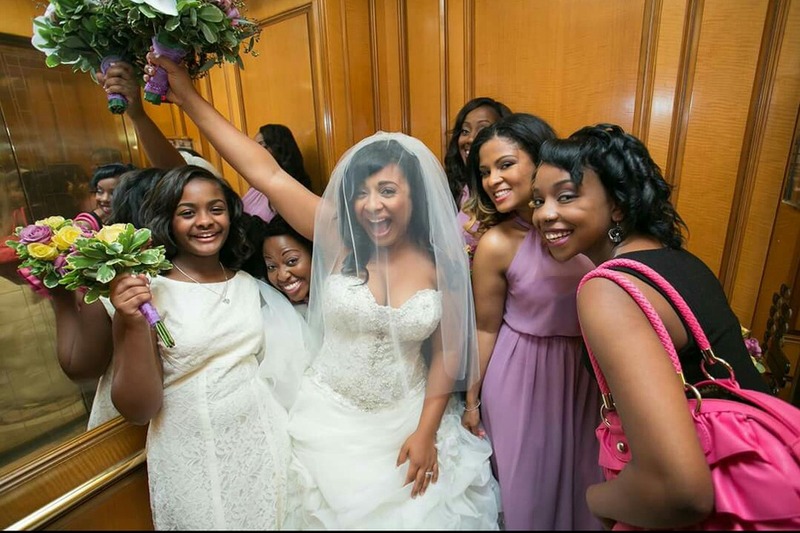 Her staff and she helped up have a "flawless" wedding! If someone wants to have a PERFECT wedding- use HeavenSent! Christina and the HSW Team made our day absolutely perfect! We contracted HSWC about a year before our wedding, and I was immediately impressed with her resourcefulness and professionalism! She was there anytime I called/texted/emailed her. Of course, there were hiccups along the way (as with any major event planning) but, all I had to do was bring it to her attention and I knew it would be handled. Christina also conducted the entire rehearsal at my parents' house and everything ran smoothly. She even reassured and made our flower girl (who is 4 years old and was very nervous) excited to walk down the aisle! The day of our wedding, Christina and team HS handled everything! She even came to check on me and my bridal party personally to make sure I was ok! I had a little bit of a meltdown while we were getting ready (as I imagine every bride does on her wedding day lol), and Christina recommended that I call my fiance` (now my husband) and I calmed down.When we got to the mansion, Christina and her team had everything set up beautifully, just as I had envisioned! Again, all I can say about Christina and Team Heaven Sent was that our wedding day was like a dream it was so perfect! I now know why the company is called Heaven Sent Weddings because I felt blessed by angels to have her conduct our wedding! Thank you Christina for our amazingly perfect wedding! We love you so much and we're so sad that we won't be able to work with you anymore now that our day has come and gone. All we can do now is say that if you truly want to have a perfect wedding, this is the company to call !! How long have you been doing what you to do and how did you become a wedding planner? After graduation with a BA in business I started working for law firms right out off college. 10 years as a legal secretary, I planned court schedules, tee time events, after hour parties and their vacation schedules. That experience grew to planning events on my own. It was party that I planned for an attorney that just passed the bar which was very successful and under budget. The attorney at the end of night thanked me for putting on such a fantastic event and gave me a very nice tip at the end. I was exhausted being the women that I am I did it all planned the event, the decorations and was the facilitator for the event the entire night; which for me there was noting else greater. Contacted Temple University started taking classes right away received my certification in Wedding Planning, immediately following classes for event planning and received a certification in that as well. Planning many different events gave me the motivation to go back to school and take classes for Meeting Planning and also received my certification for that as well. My weddings and events were getting even more detailed with the decor of the events and I loved it and that prometed me to go back to school to become a Certifed Interior Designer. Before receiving my certification in wedding planning I started interning with prominent wedding professionals in the industry who advised that in this industry you either have it or you don't and they advised me that I had it. At that point Heaven Sent Wedding Consultants was birthed and I found why God placed me here my calling my gift. For the first year I met with many professionals that I was hoping to work with; meeting them getting a feeling of their work and their personality with hopes that they will one day mesh with my clients. There are two things that I love most about wedding and event planning is "getting it"; getting what the bride is trying to convey but really don't have the resources on making it tangible. Making the dream wedding or special event a reality for that client and seeing their expression on their faces. With anything it takes time to cultivate your craft and more often than not after meeting with a bride and groom with the first consultation their wedding is planned in my head, then it's time to place those ideas into motion to get working on the day of their dreams. 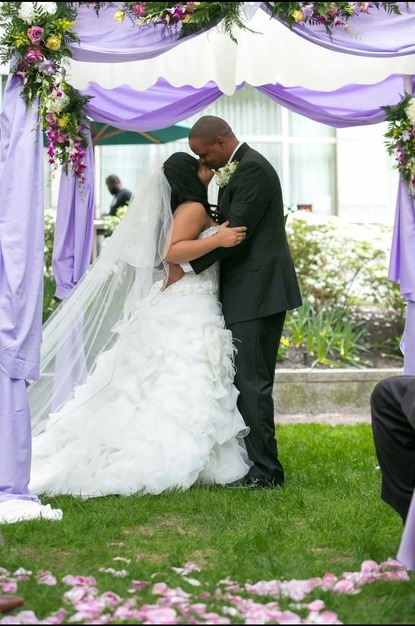 I have helped so many brides and grooms create their dream wedding and making it a reality. What really sets you apart from all other wedding planners out there? 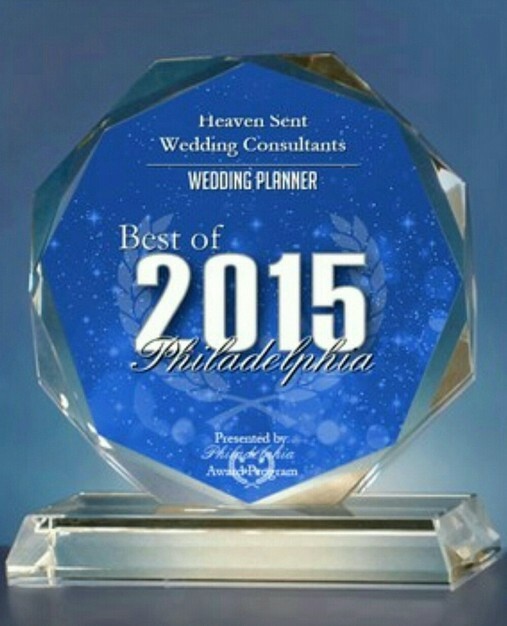 Heaven Sent Wedding Consultants is a full service wedding and event consulting firm based in PA but serving the world. We planned events full time. It is Christina's Christians beliefs and integrity that sets her apart from other wedding professionals out there and that she remains true to that standard. 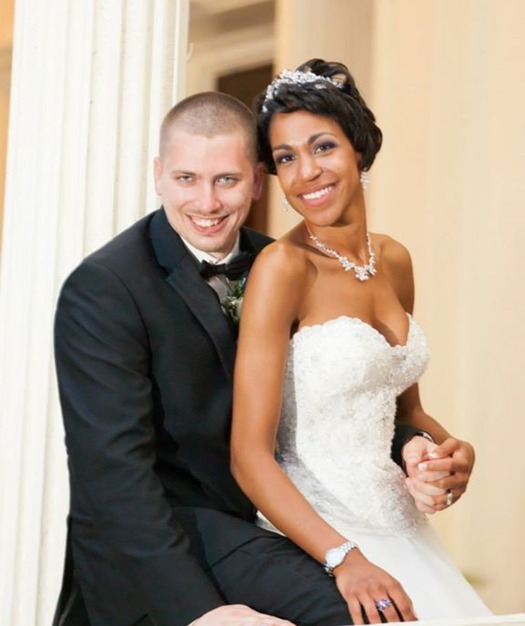 We will match wedding professionals to your planning needs, loves and your personality. Hiring Heaven Sent Wedding Consultants also means you don't have to do the traditional search method of the internet and yellow pages to find your vendors we already have the relationships in place. Our weddings are unique from one client to another they are custom to our couples. We are passionate in what we do which would be obvious in our conversations. Honesty is our policy and in our code of ethics as well as trust and confidence we will always strive for this in all our endeavors. We treat all clients' concerns with the proper attention they deserve. Our clients have entrusted us to help them plan the most important day of their lives together and they deserve our care in addressing those concerns. We never accept referral fees, any discounts offered to us by vendors will be passed on to our clients. We are always approachable, friendly, and respectful to our clients and our vendors. Remain calm and quietly resolve any unforeseen difficulties. Approach each event from a business angle, but also ensure that each event is creative and personalized to reflect the client's style with STYLE! Offer creativity, advice, and ideas in an unbiased manner. Provide updates to our clients as needed. Remain available through phone calls and e-mail throughout the planning and celebration of the event. Treat our wedding and event professionals with respect. Maintain professional appearance at weddings, events, and meetings. Only work one wedding or event per day so that our clients received no less than 110% of our undivided attention. This all sounds wonderful, but it also seems expensive. Are we going to be able to afford all this? The average wedding can take more than 400 hours just to plan. That is actually ten 40- hour work weeks. With today's hectic lifestyles you may not have time to compare all of your options. We make sure you get the best deal and ensure that all the details are in place. As couples begin thinking about their wedding they are often confused as to how much to spend and where to obtain specialized services. Couples are faced with decisions about everything from invitation wording to planning their honeymoon. We are experienced in negotiating contracts with caterers, florists, photographers, and other suppliers, we save you valuable time and money. We can take advantage of discounts not available to private parties and avoid costly mistakes, while turning your dreams into reality. I have had clients tell me how much they saved in time, money, and energy working with us. I have had people in the past who decided we were too expensive to work with us but came back after their wedding and let us know how they tripled or quadrupled their budgets all because they didn't know what they were doing and had to settle for much less than what they actually wanted. I don't want that to happen to you. Think about your dream wedding and what that means and look like for you. Call our office to set up your complementary consultation so we can talk about your dreams and how we can create them together. That doesn't sound that expensive does it? You will benefit best from working with me if you want your dream wedding but you either don't have the time, the resources, or how to make it tangible. If you know what you want, but have no idea how to get there or if you are not clear at all about how to make the wedding of your dreams a reality. You are our perfect client. Who is not going to benefit from my help planning your wedding or event? Our creativity and service is truly Heaven Sent and our greatest hope is that you will treasure every moment for a life time of memories. If you're a chronic skeptic, don't understand the value of having a wedding planner, or have trouble seeing that you deserve the most fabulous wedding possible, this will probably not be a good fit. You will need to do some soul-searching and thinking before we get started. Otherwise, I won't be able to help you the way you need it. You should know that you are deserving of the gifts that are placed before you to receive them. Will I lose control of my own wedding if Heaven Sent Wedding Consultants are planning it for me? No, of course not that is not part of our code of ethics; a bad wedding planner is one who takes control away from the bride. Heaven Sent Wedding Consultants will act as the liaision for you conveying who you are and make your creativity a reality. You are always the focus of your wedding and it's totally your day. H.S.W.C is here to make the dreams for your wedding or event a reality in ways that you never realized. Will you work with the vendors I've already have found or people I really want to work with? Yes of course we will. We will work with your professional vendors and make sure that they are the right fit for you. It is not necessary for you to only work with people we've worked with in the past; however we do have amazing wedding and event professionals at our finger tips that we can easily match to your needs and can be a substantial saving for you because any discounts that is offered we passed that on to our clients. Yes. We accept all major credit cards. We also have affordable payment plans that we offer to our clients. Yes. We have liability insurance that allows us to work with confidence everywhere. Although we have never needed it we are protected to help you feel more secure and safe. Do you take more that one wedding per day? No, we do not. We can only focus on one wedding per day. This sounds like everything we've been looking for. What happens next to start the wedding, event planning process? 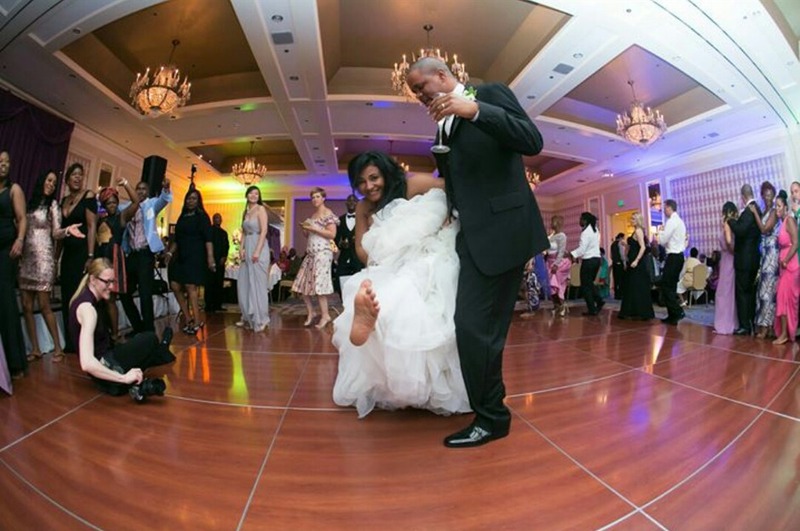 The next step is for you to call our office at 267-334-0301 or you can email us at info@heavensentweddings.com or fill out one of our contact forms to set up your initial consultation session. We want to hear about your vision for your dream wedding or event and what you'd love to see for your day. We would be happy to take you through our service tiers to see which one is ideal for you and makes the most sense for you as well as to show you more from our portfolio, and to describe our process in more detail. Do you have testimonials from former clients to see what it's like to work with you? Yes, absolutely our clients have become fans of our wedding and event planning services and loved to give their testimony for other potential clients about their experience with Heaven Sent Wedding Consultants. You can click on the link below to see our client's testimonials.